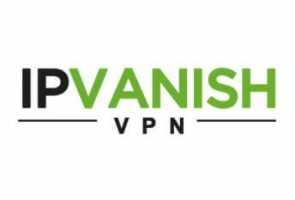 IPVanish and BufferedVPN are among the absolutely best VPN providers in the world right now. With such similar quality of service, it's not easy deciding which of these companies will be better for you. You should think about your specific needs and then see which one does better in those areas.